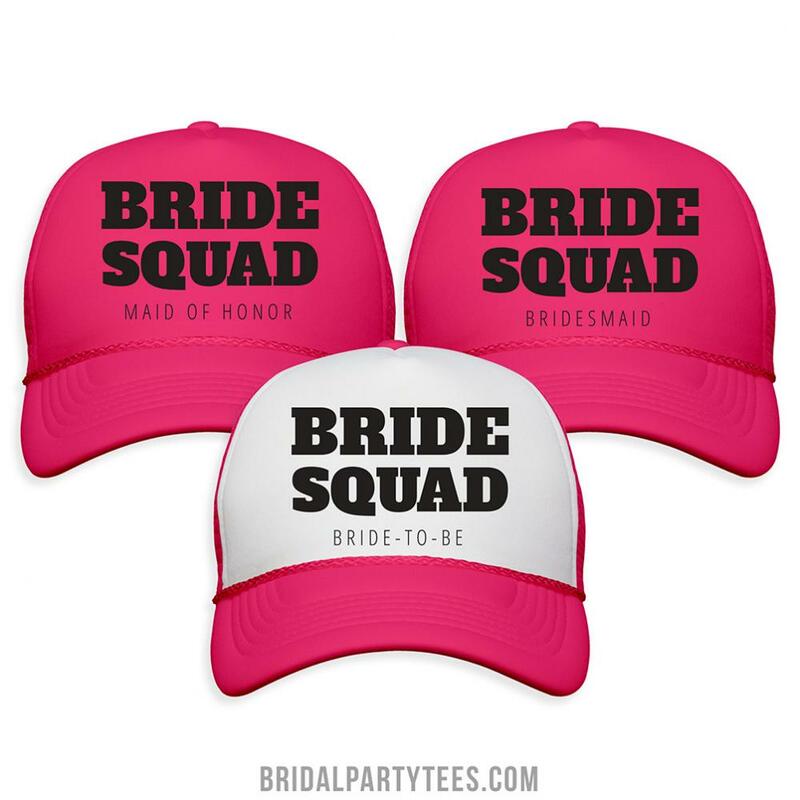 All of the bridesmaids need to have something awesome to wear together for the bridal shower or bachelorette party! The solution that problem is neon trucker hats! 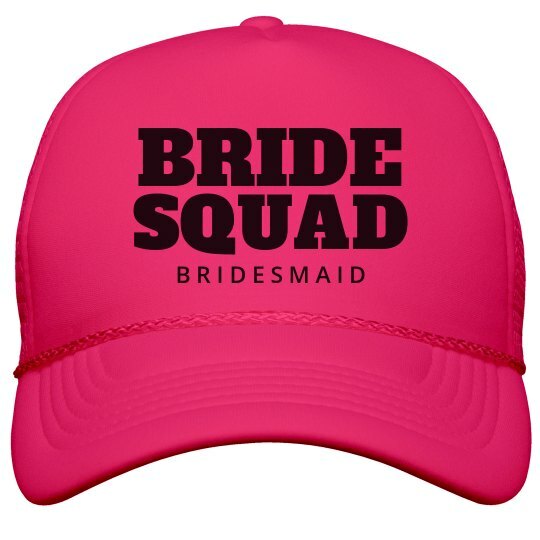 All of the bridesmaids in the bride squad will be down to party in these bright and cute hats.